The 2018 IWF World Championships continues in Ashgabat, Turkmenistan, 1-10 November. 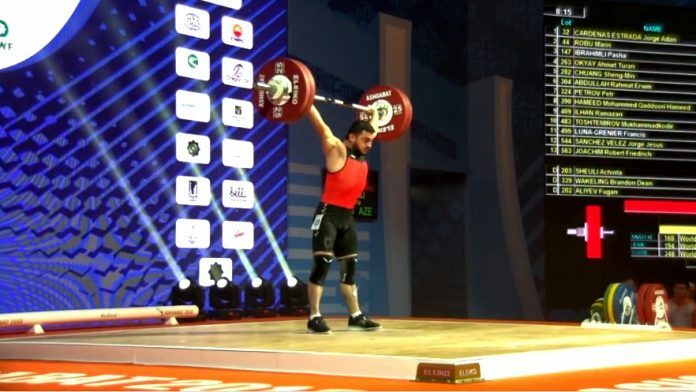 Members of the Azerbaijan Weightlifting team also participate in the World Championship where attended a total of 693 participants from 91 nations. Today, one more of them has been on the platform. Pasha Ibrahimli attended at the C group of 73kg bodyweight category. Our athlete was the 13th managing a total of 287kg (131+156) at the C group. The place of athlete in the overall rankings will be known after the termination of the B and A groups. Polish and swedish master weightlifters became winner!